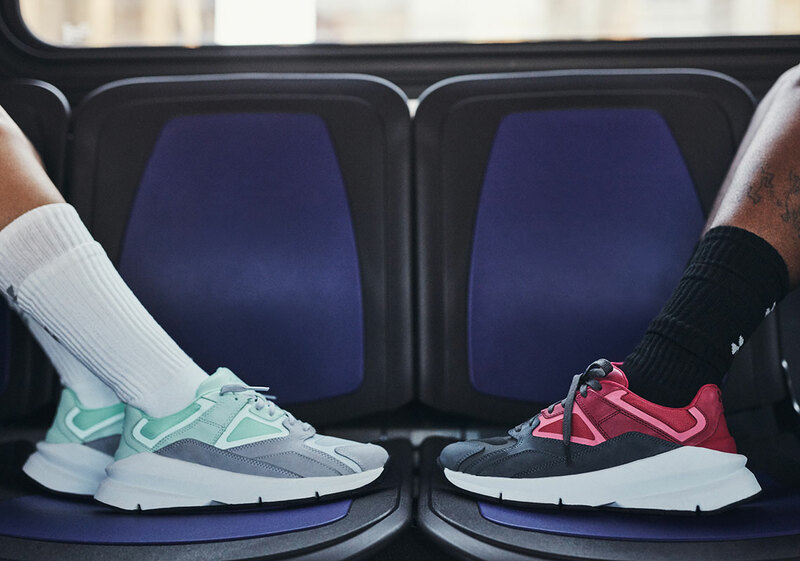 With the launch of Under Armour‘s Season II initiative, the collective have begun to spring forward with a design mindful of its past. 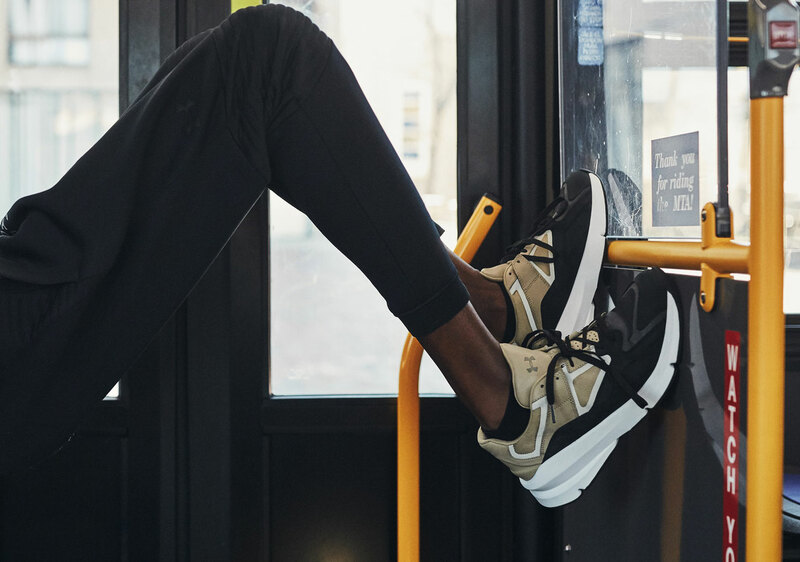 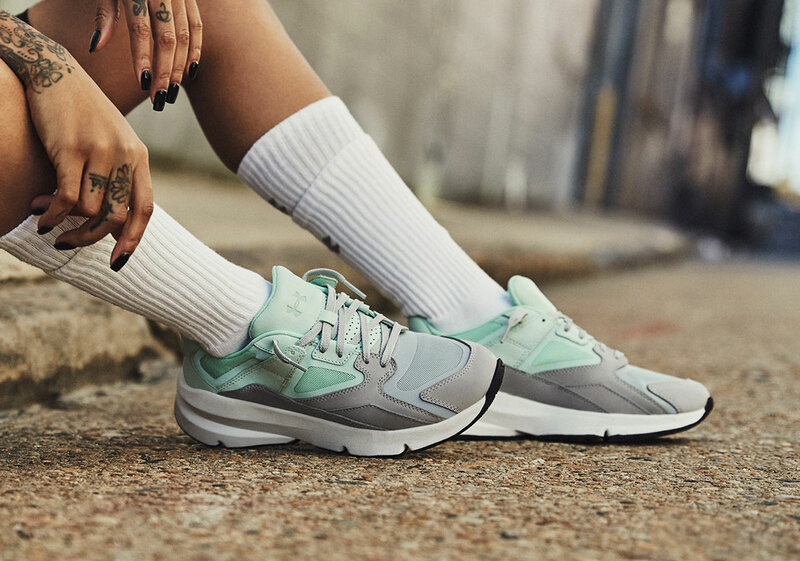 Named after the year in which it was born, the UA Forge 96 brings together design ideals from the 90s in a package that is wholly modern: materials, construction, and color blocking perfectly fit the model to the current landscape of sportswear. 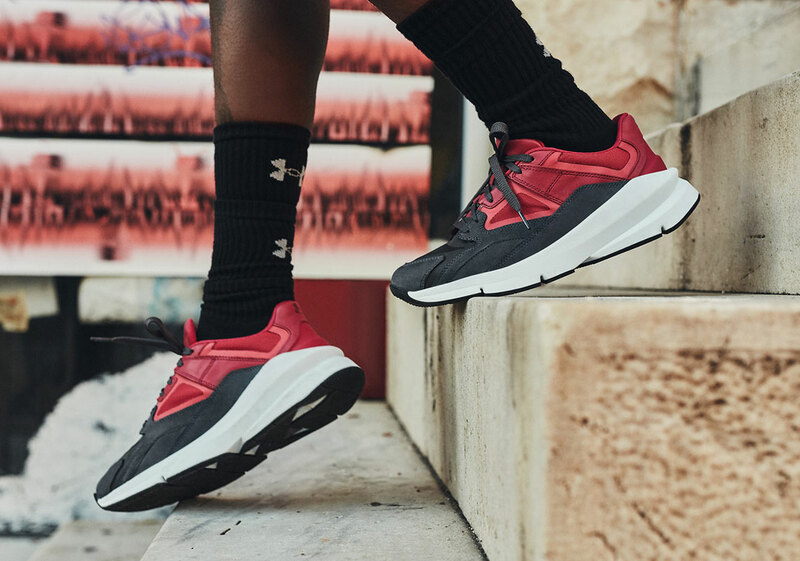 Arriving once again in three new colorways — a tan/black, a blue/grey, and a red/black — the newest set of entires into UA’s forward-thinking offerings harken back to current trends. 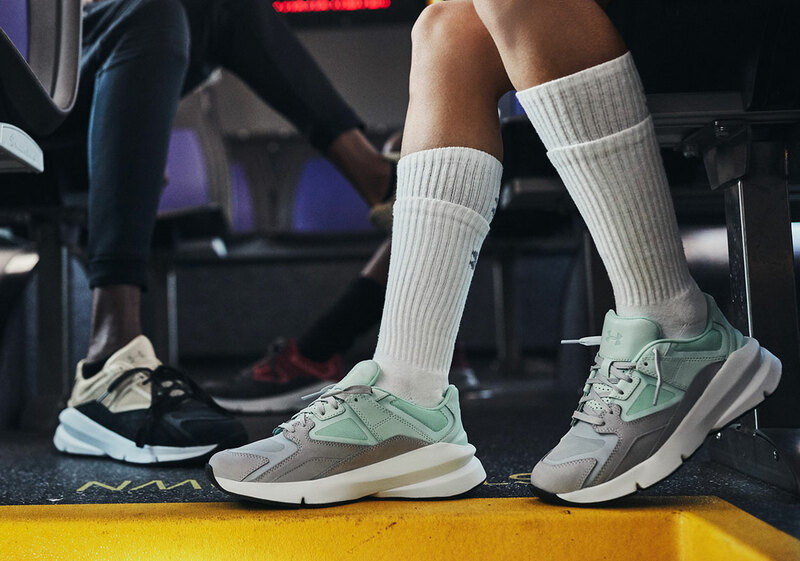 Forefoots contrast in neutral tones while the base palette remains loud in their overall look; a chunky midsole unit resembles the iconic look of the past; and reflective film mixed with a nubuck/leather make up add in a luxe material focus. 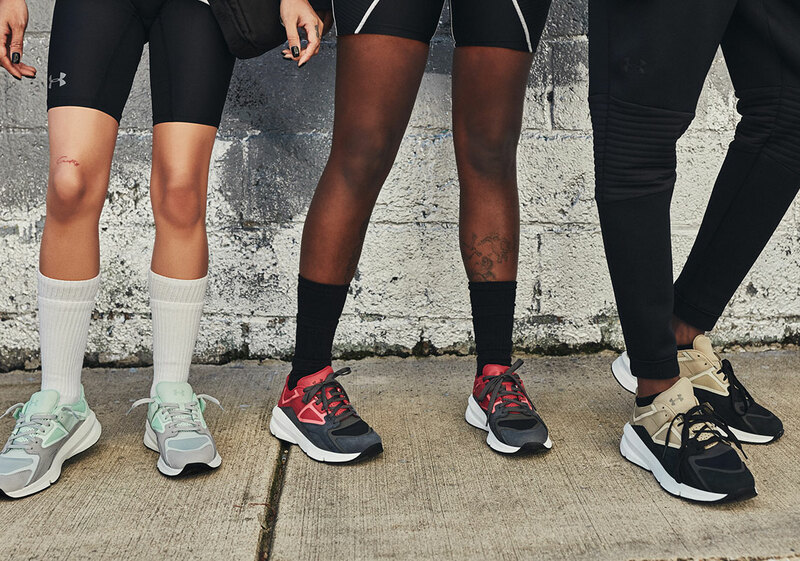 Expect all three to be available on UnderArmour.com at a retail of $120 USD come February 8th.